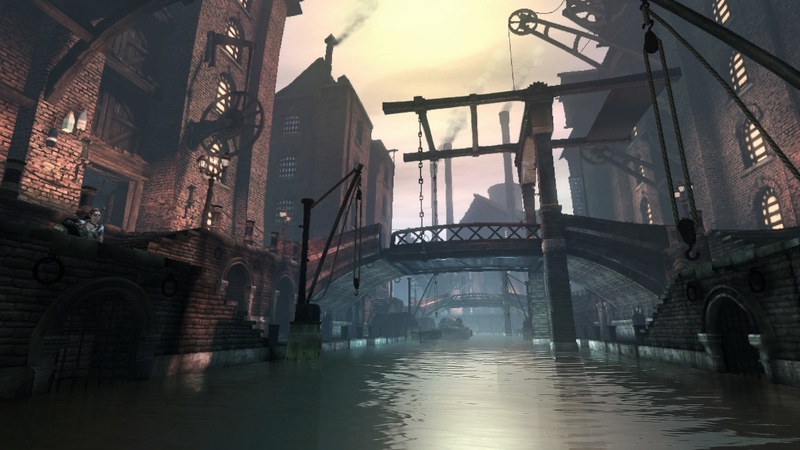 If you ignore everything about Fable III that stops it being Communistic, it’s actually kinda Communistic. 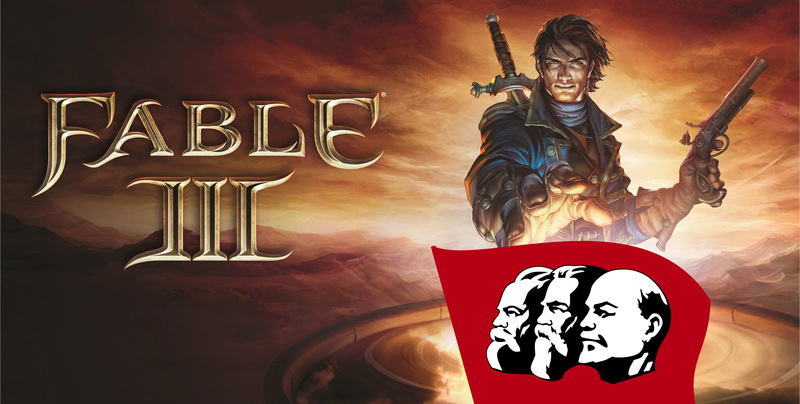 Fable III was the final main installment in Lionhead Studio’s iconic franchise, and despite a hefty amount of discourse online regarding whether the game was good or not, I actually rather like it, despite it being disappointing compared to its predecessor, Fable II. And if you ignore the constant of monarchy throughout the experience, it’s pretty communistic so I’m going to ignore it and give you a list of reasons why I’m definitely right. The first two thirds of the game are all about you, the main protagonist, amassing a revolutionary army to overthrow your tyrant brother, who subjects the people of Albion to destitute conditions of poverty and corruption. You recruit the military, the city resistance, a group of mountain dwellers, and various other groups and factions throughout Albion to assist you. Sure, the primary basis in convincing them all to join is that you’re the true heir to the throne, but that invalidates any point that I might have, so let’s envision a reality where this isn’t the case. Time to throw you all a curve ball! I’ll be acknowledging the monarchy aspect of this game. 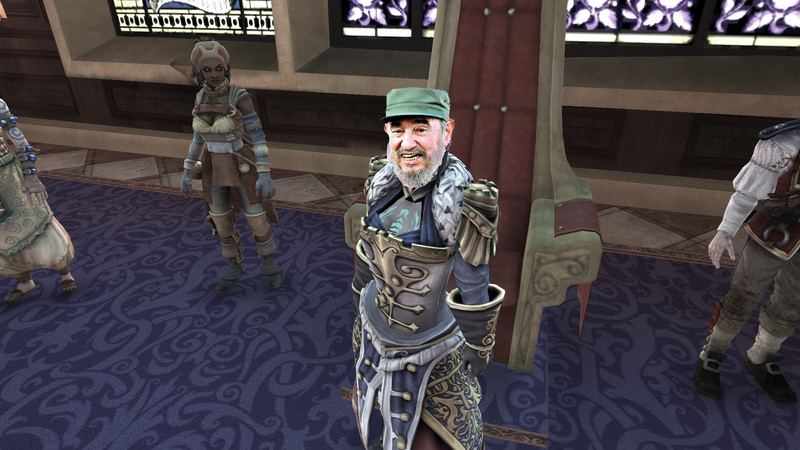 Because, if you look at it with squinted eyes and sprinkle it with a heap of wishful thinking, then you could vaguely describe your monarchical status in Fable III as resembling a Marxist-Leninist dictatorship. Not my personal preferred flavour of Communism, but Communism nonetheless! This is further supported by all of the benevolent, for-the-people royal decrees, like abolishing child labour, free public libraries, and putting funding into looking after orphans. At the end of the day, life is all about perspective. 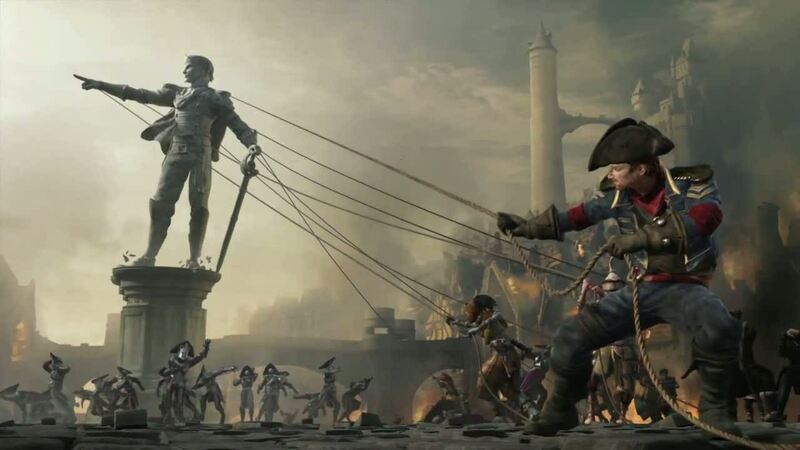 And to many perspectives, Fable III isn’t at all indicative of a Communist revolutionary story. But my perspective, when looked at from the right angles, is that with a little optimism, maybe it is. Certainly makes the game a little less disappointing.